Core Curriculum for Pediatric Emergency Nursing, 2nd Edition, is a valuable reference for nurses who want comprehensive content on topics related to caring for children in the emergency department setting. 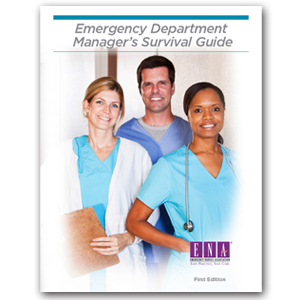 This unique text serves as the foundation for pediatric emergency nursing practice as well as addressing pediatric trauma care. 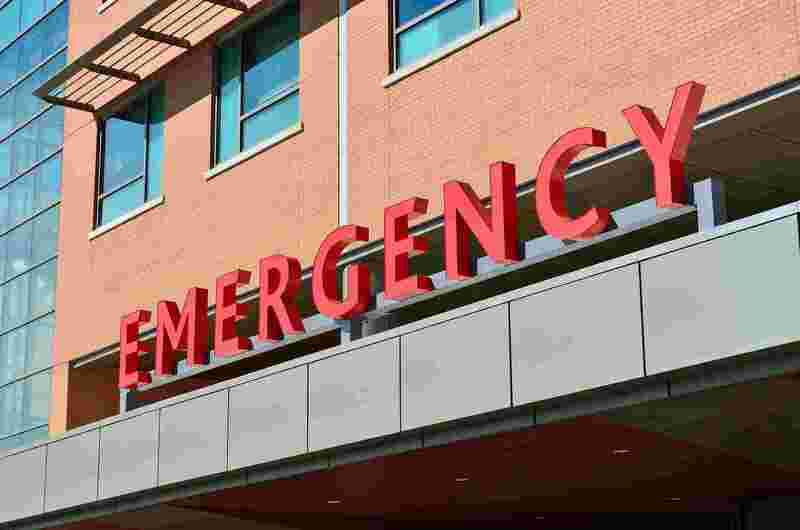 It integrates the nursing process with pediatric physiology and psychosocial theories and will help emergency nurses assess and treat ill and injured infants, children, and adolescents. 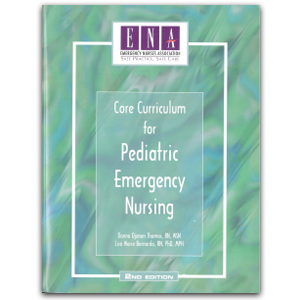 Written by two pediatric emergency nurses with many years of experience in writing, teaching, and in the clinical setting, Core Curriculum for Pediatric Emergency Nursing stresses the differences in treating children versus adults and other considerations such as growth and development and respecting parental involvement in care.